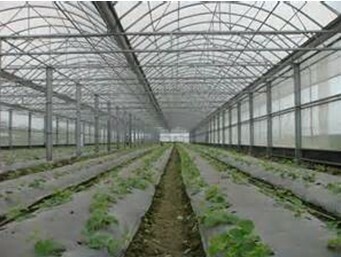 ETFE film has great properties for heat resistance, chemical resistance, anti-foil and long term weatherability. 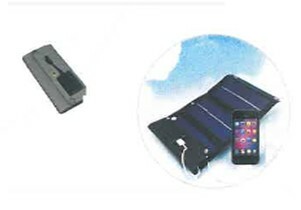 architecture and release film for LED. 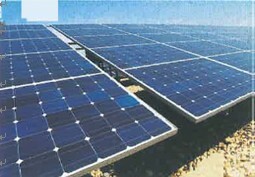 ETFE for solar cell can be used as a transparent layer put on the solar cell. also ETFE can offer high durability. Even after 20 years exposure in outdoor, still looks like new. ETFE film is ideal for long term outdoor usage due to its anti-foil and high durability characteristics. 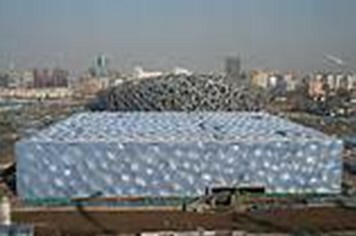 Nowadays ETFE film is highly used in greenhouse, stadium and some roofs.